One of the key advantages of using machine learning in your trading strategy is that your system will continuously learn and improve. Just like the markets, your strategy is flexible and ever-evolving. 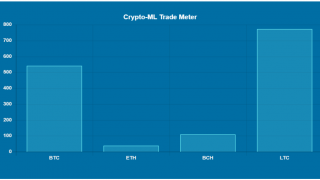 As the Crypto-ML machine-learning models monitor the Bitcoin markets, they are exposed to new circumstances. 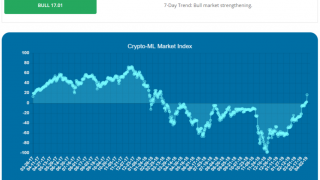 The models process these circumstances and incorporate new market data into future decisions, as we have seen numerous time in the past (Major Enhancements to Crypto-ML Algorithms). After trades close, we visit the learnings and deploy enhanced models if available. 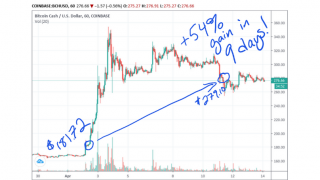 Our Bitcoin signals just closed a trade on July 31 for a 22.50% gain. But perhaps the best news is an enhanced model also emerged. 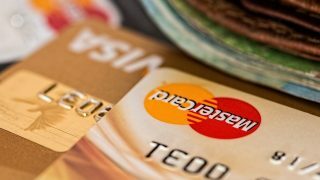 That means the Crypto-ML Bitcoin trading algorithms will be more intelligent going forward and better able to deal with the market we are currently in. So far in 2018, Bitcoin is down 61.3%. A fascinating comparison to stock market crashes can be found in this market dynamics article. 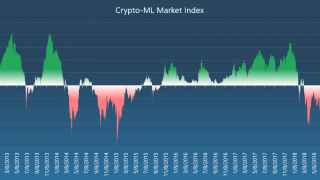 Despite the market being -61.3%, Crypto-ML signals have generated a +16.7% return with trades (Crypto-ML Trade History). That’s an impressive 78% spread. Even though these are good results, traders are swimming against the stream and we hope to see the market tides change for the remainder of the year. Coupled with the enhanced Bitcoin trading model, we would be positioned for an outstanding year. The trade results also highlight the reality that any trading strategy will face losses. 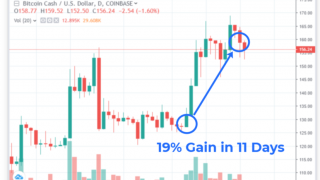 Good strategies see numerous small losses alongside large wins, which is exactly what we are seeing with Crypto-ML in this market. If you decide to follow the signals partially, you may avoid some losses, but you also risk missing out on the big wins.